Service Request Form | Muzicraft, Inc. Your MessagePlease detail your issue as much as possible. PhotoPlease submit a picture of your issue if you believe it will be helpful. WHY SHOULD I WORK WITH A PROFESSIONAL A|V INTEGRATOR? Because we’re experts in crafting your perfect environment for your customers. MUZICRAFT | SOUND ENGINEERING has been serving the Tri-Counites area since 1952. That’s over 64 years of audio and video design integration! First, take a deep breath. We’ve got you covered! In addition to expert design and installation, MUZICRAFT | SOUND ENGINEERING prides itself by offering a highly trained repair technician team. We are a local company serving the Tri-Counties since 1952. Our technical staff is dedicated to responding to service calls within 24 hours, and our weekend and holiday service is available 365 days a year. We even provide no charge loaner equipment until your, customer-owned, equipment is repaired. Additionally, we can service your business any time, anywhere through our service network throughout the country. CAN MUZICRAFT | SOUND ENGINEERING WORK WITH MY BUILDER TO FIT IN THE BEST AUDIO | VIDEO SYSTEM? Of Course! Our expert system design engineers, technicians, and sales staff are accustomed to working with architects, interior designers and builders to ensure your system meets with the engineering and aesthetic requirements of your space. We provide this expert consultation at no additional charge to you! CAN I HAVE MULTIPLE LOCATIONS INSTALLED AT THE SAME TIME? Absolutely! 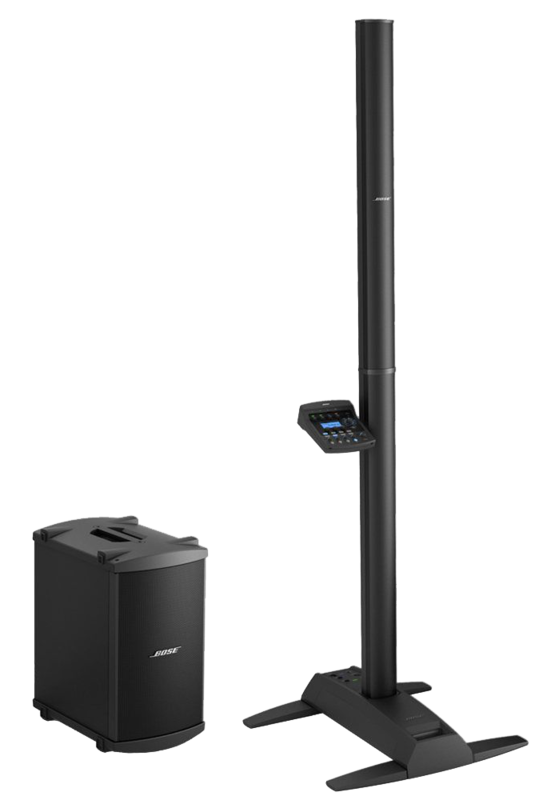 MUZICRAFT | SOUND ENGINEERING can expertly complete installations in throughout the Tri-County area, all according to your schedule. Additionally, since Muzicraft is the parent company for MOOD: Santa Barbara, we are able work with affiliate and corporate owned MOOD Media Corporation offices nationwide, enabling us to extend your audio and video image well beyond our backyard and go Nationwide! IF I CALL FOR A SYSTEM INSTALLATION OR SERVICE REQUEST, WHO WILL COME OUT TO DO IT? 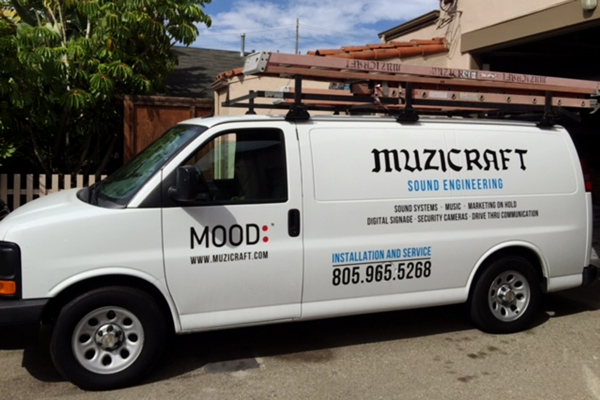 MUZICRAFT | SOUND ENGINEERING guarantees you’ll always work with a MOOD: Santa Barbara | Muzicraft employee. Our expert design, installation and service technicians receive extensive training and maintain dozens of certifications within their areas of expertise. You can rest assured that the MUZICRAFT | SOUND ENGINEERING support you count on will be available to you at every step of the way.